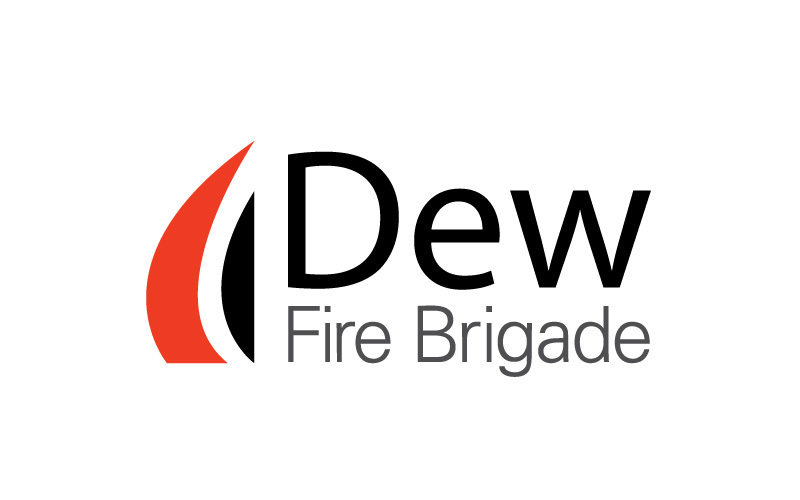 Dew Fire Brigade, C.A. 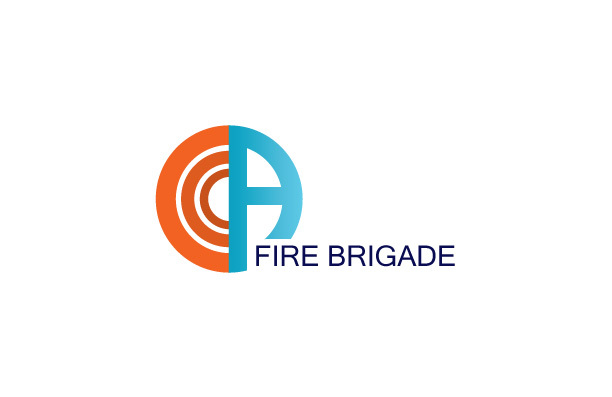 Fire Brigade, are 2 comapnies whose logos were created by Maa Designs. Our services include flyers, posters, folders, illustrations, brochures, website.